The Deutsche Bundesbank is a federal institution with legal personality under public law. It is represented in and out of court by its Executive Board. The Bundesbank's website is designed and produced by its External Communication Division. Contact details can be found on this site under "Contact"
Personal accounts or profiles in the name of the Bundesbank are not used. The Deutsche Bundesbank provides a wide range of material on its website. This is intended for information purposes only and not as a basis for initiating or concluding any contracts or agreements, even if you are already a counterparty of the Bundesbank. This information is updated regularly. Owing to the technical features of the internet, however, the Deutsche Bundesbank accepts no liability for the completeness and accuracy of the information provided unless such incompleteness or inaccuracies are caused by wilful intent or gross negligence on the part of the Deutsche Bundesbank. You are therefore advised to check the accuracy of the site's information, especially if it is to be used as the basis for business transactions. We likewise accept no liability for damage to hardware or software as a consequence of using our website, especially as a result of opening files, unless such damage was caused by wilful intent or gross negligence on the part of the Deutsche Bundesbank. Furthermore, we accept no liability for the availability of the internet. You may create links to the Deutsche Bundesbank's website provided that the Bundesbank's websites are the sole element of the browser window. The Bundesbank generally provides the information on its website free of charge. Except where this is not permitted in individual cases, you may save, distribute or reproduce information provided by the Deutsche Bundesbank in printed or electronic form for your personal or professional use provided that you do so free of charge. The information must not be altered or distorted in any way. If the information is included in documents which are subject to a fee (regardless of the medium), the natural or legal person publishing the information must inform buyers, both before they pay any subscription or fee and each time they access the information taken from the Bundesbank's website, that the information may be obtained free of charge on the Bundesbank's website. If you distribute or reproduce the information provided by the Deutsche Bundesbank, you must cite the source as "Copyright: Deutsche Bundesbank, Frankfurt am Main, Germany" and send us a copy. Please note that the Deutsche Bundesbank does not own the copyright to all of the illustrations on its website, but that the copyright to such images may belong to third parties, even if this is not explicitly stated. Should you require details of the copyright to illustrations that are not expressly provided or should you intend to download, publish, pass on, reproduce or otherwise use an illustration as a separate file, please contact the External Communication Division. Images carrying the legend [© Getty Images] belong to Getty Images and may not be downloaded, published, passed on, reproduced or otherwise used as a separate file. Images carrying the legend [© Reinhild Kassing] belong to Reinhild Kassing and may not be downloaded, published, passed on, reproduced or otherwise used as a separate file. 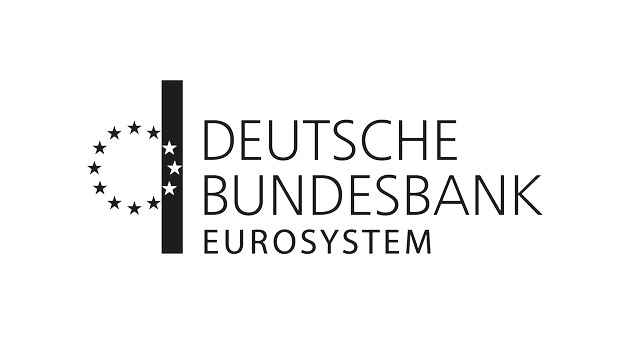 In addition to information that it has produced itself, the Deutsche Bundesbank's website also includes some publications written by external authors, such as publications by the European Central Bank. With regard to such publications, without prejudice to the above disclaimer, the disclaimer and copyright of these authors shall be observed, and corresponding enquiries should likewise be sent to these authors. If you are in any doubt, please contact us using the details provided here. With regard to any available German versions of publications by external authors which the Bundesbank has translated or helped to translate, please note that, in cases of doubt, the text written by the author in the original language is binding and the sole authentic text. The Deutsche Bundesbank also expressly points out that any third-party websites to which hyperlinks are provided are created and managed by those third parties, and the Deutsche Bundesbank therefore accepts no responsibility for the content of these websites. The ECB's disclaimer and copyright notice is available in German and English on the ECB's website. 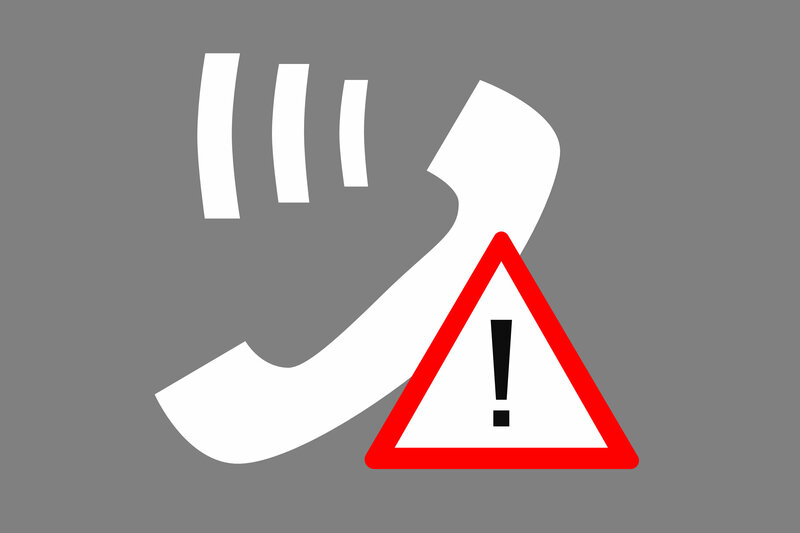 For some time now, unauthorised individuals have been attempting to obtain credit card details, PINs and other access data by contacting people through fraudulent e-mails, letters or calls in which they misuse the Deutsche Bundesbank's logo or claim to be Bundesbank employees.